The 2015 Architecture and the City festival kicks off tomorrow with a full line-up featuring behind the scenes and walking tours, films, exhibitions, lectures, workshops, special events, and more that address varying aspects of the design and planning process. Addressing PLAY: Design in Action, the month-long celebration provides many unique opportunities for participants to engage with the local design and architecture community and experience design in a myriad of ways throughout the city. Check out the listings below and visit www.archandcity.org for complete information. Join AIASF and the Center for Architecture + Design at Zinc Details in the city’s Fillmore District for the opening of the 2015 Architecture and the City festival. Celebrating the community of individuals and organizations that make the month of learning and exploration possible, this year’s festival highlights a playful approach as a crucial element to the creative design process . Come enjoy drinks, nibbles, and conversation for an inspiring night of PLAY! Conceived by Arterra Landscape Architects’ designer Alyssa Erickson, Sketchy Tuesday reminds us to incorporate a sense of play and whimsy to our everyday design process. Bring your lunch and sketchbook and join us at Noon each Tuesday in different spaces in the city for one hour of sketching, inspiration and relaxation. First up is guest sketcher E.B. Min of Min | Day sketching from San Francisco’s Crocker Galleria rooftop. What is the relationship between design, food, and dining? How does the aesthetic of a space, the layout of the furniture, and the flow of the restaurant affect the guest experience? Moderated by Bryan Southwick of CCS Architecture, this panel features designers Brett Terpeluk of Studio Terpeluk and David Darling of Aidlin Darling Design in conversation with owners of Nopa , Nopalito, and Liholiho Yacht Club, Revival Kitchen + Bar, SCRIBE Winery about the next trends in the industry. 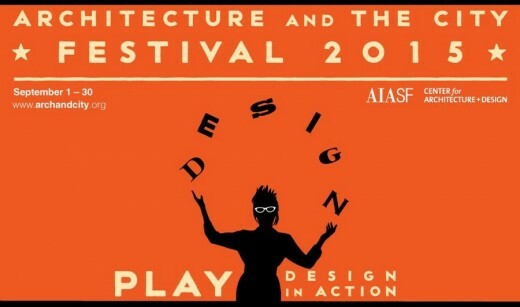 The joys of play and of playing with architecture and film are celebrated in this year’s Architecture + The City Festival film series, which includes documentaries and animated shorts from local and international filmmakers. 9-MAN uncovers a unique streetball tournament played by Chinese-Americans in the heart of Chinatowns across the USA and Canada.The game is a gritty, athletic, chaotic urban treasure traditionally played in parking lots and back alleys. Explore this rich network extending into corporate and hotel lobbies, retail arcades, religious spaces, and even onto city rooftops with Dave Alpert, AIA and Ian Newborn (Jensen + Partners), and Mary Hardy (Siegel & Strain). As the iconic figure-ground Nolli Plan of Renaissance Rome illustrated, the public pedestrian (street) realm of the city is joined almost seamlessly with a complementary realm of semi-public (off-street) pedestrian spaces. For over 150 years, Market Street has been the internationally-renowned main artery of San Francisco. Explore how to redefine how we engage and connect with each other over this miles-long stretch of iconic public space. Join Neil Hrushowy of SF Planning Department’s City Design Group, and Deborah Cullinan of the Yerba Buena Center of the Arts, for a first-hand account of the Market Street Prototyping Festival, a groundbreaking event that is changing the conversation about community, art, and urban design. 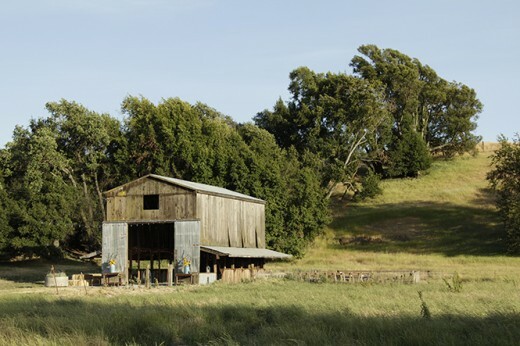 Established in 1776 the adobe walls of the Officers’ Club stand as a testament to California’s colonial beginnings. Through creative adaptive reuse, the club’s historic details are now celebrated alongside modern facilities, including classrooms, galleries, and an award-winning restaurant. 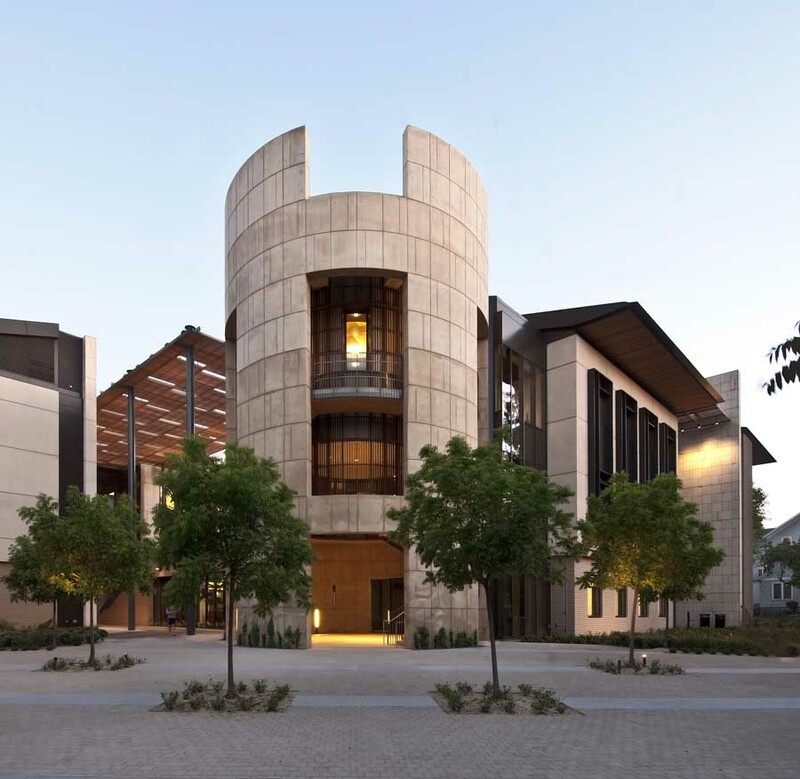 Join architect Cathy Simon FAIA of Perkins + Will for insights about the building’s reuse, and experience layers of history literally revealed in the colonial adobe walls. The Playbrary™ is a conceptual toolkit that resides at the intersection of the playground and the library in an effort to provide a new learning environment that empowers people to learn and explore on their own terms. The Playbrary™ concept and workshop aims to interactively illustrate how incorporating play (both figuratively and literally) into the design process can not only help to reinvigorate the library, but serve as a model for creative problem solving. Join Home Matters as they showcase the winners of their first ever Re-Defining Home Design Challenge. The contest challenged architects and designers to re-imagine the Home of the future and develop practical solutions to our nation’s housing crisis. By introducing a bold new approach – that goes beyond shelter to community design – the Home Matters movement hopes to spark a powerful public dialogue to address one of our nation’s toughest challenges: making better homes and communities for all. Good design can solve everyday problems. Join the brightest minds from the San Francisco design community as they present solutions to some of the city’s most pressing issues, selected by the urban leaders who can help launch them into action. (1) Playing in Traffic: what creative approaches can provide safety for pedestrians and bicyclist in auto-centric San Francisco? (2) Rethinking urban play: how do we create urban spaces that are safe and inviting for children and conducive for adults to engage in recreation and play? (3) Play with your food: how can design leverage San Francisco’s new urban agriculture ordinance to provide access to healthy food for underserved communities as well as address drought/water resiliency? See some of the city’s latest residential projects from the inside out, meet design teams, explore housing trends, and discover innovative design solutions that inspire unique San Francisco living. 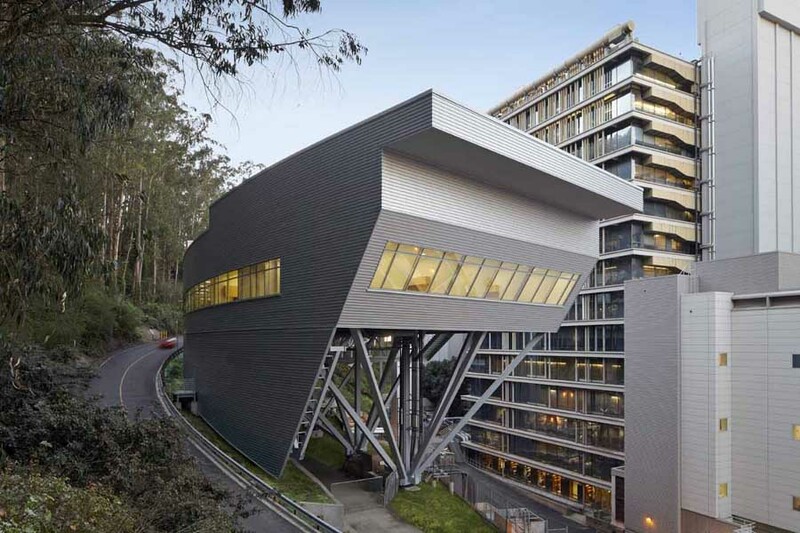 A two-day open house event featuring a select number of modern residences, San Francisco Living: Home Tours showcases a variety of architectural styles, neighborhoods and residences all from the architect’s point of view. This year, the Home Tours program will feature single family homes in the Presidio, Cow Hollow and Buena Vista neighborhoods and an award winning affordable housing project in Hunter’s Point on Saturday, September 26. In response to popular demand, AIASF will expand the program to our surrounding region and team up with AIA San Mateo County to present an exclusive tour experience featuring “House of Earth and Sky” by Aidlin Darling in Hillsborough,CA on Sunday, September 27. Good design can be deceptively straightforward. To casual observers, a clever graphic or an elegant product may appear effortless, even obvious. Artists, architects, and designers know that the path to an ideal solution is rarely a direct line from inspiration to finished product. In reality, design is much more dynamic—there is experimentation, collaboration, risk-taking, and improvisation. In other words, the creative process is often playful. This exhibition examines play as an essential element in the work of eight Bay Area organizations that engage design in diverse ways. It considers, for example, Google’s ever-changing homepage, which breaks the rules of corporate branding. It looks at how Heath Ceramics uses trial and error to hone its masterfully produced line of housewares, and the way Anchor Brewing continually reinvents its Christmas Ale to reinforce a legacy of craftsmanship. 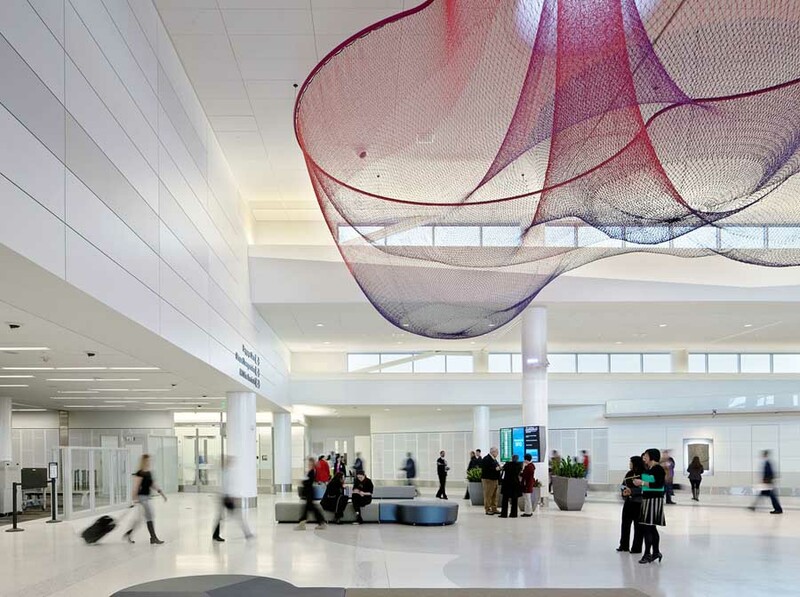 Some of the architects and artists represented here make sketches to play with their designs, while others employ state-of-the-art technology to push the limits and possibilities of their fields. All of these playful approaches facilitate problem solving, circumvent the adult impulse to self-edit, and foster environments for innovation.